Elevate your street-chic style this season in the stunning Easton ankle boot. 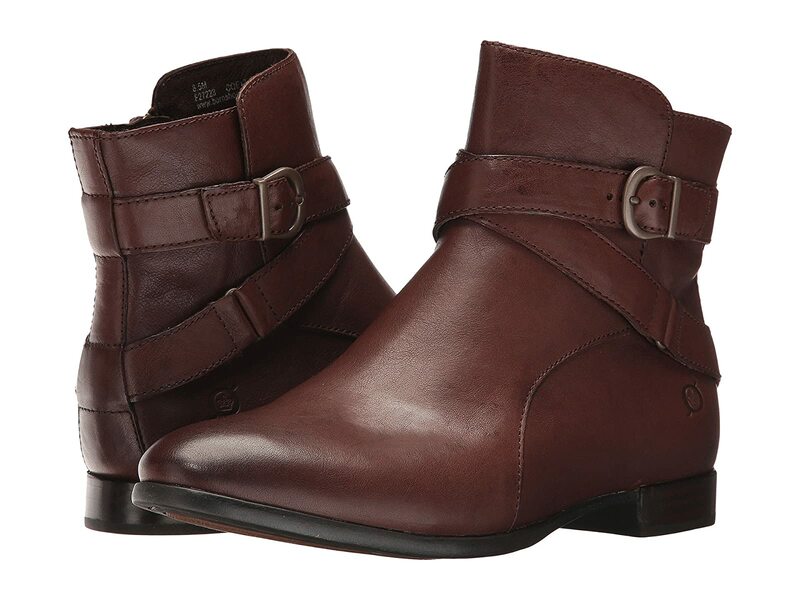 Premium full-grain leather or suede upper features decorative wrap-around straps with buckle detail. Features a lightly cushioned footbed for all-day comfort.